The Torrent Pant is Ridgeline’s answer for the person looking for a lightweight yet waterproof pant. Made from a lighter weight material than our Roar Pant, the Ridgeline Torrent II Pant is designed for all day hunting in heavy rain, through to cool autumn mornings. 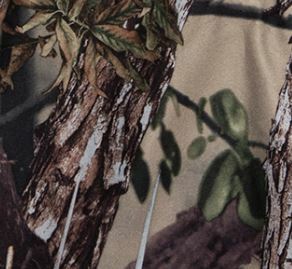 • Ridgeline's QuietTex 5TKTM is waterproof and breathable. Two layer fabric, Soft-touch, Silent Shell, Windproof and Seam Sealed.